Brunnen Industrie s.r.l. 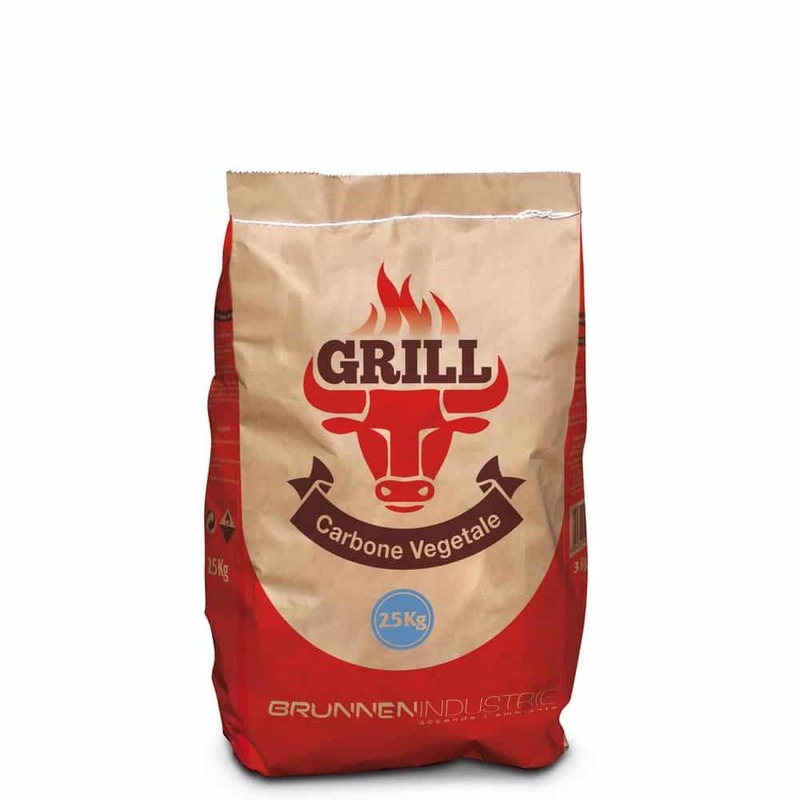 has selected the best charcoal to offer a product that respects the environment, humans and working conditions, consisting of charcoal with high incandescence and calorific power, and, at the same time, with a reduced production of fumes and volatile particles. – Lastly, position the cooking grill and… enjoy your barbecue!